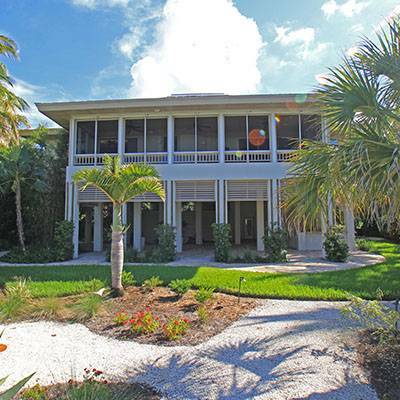 David & Roberta Schuldenfrei have been serving the Sanibel and Captiva Island Vacation Rental customers since 1976. 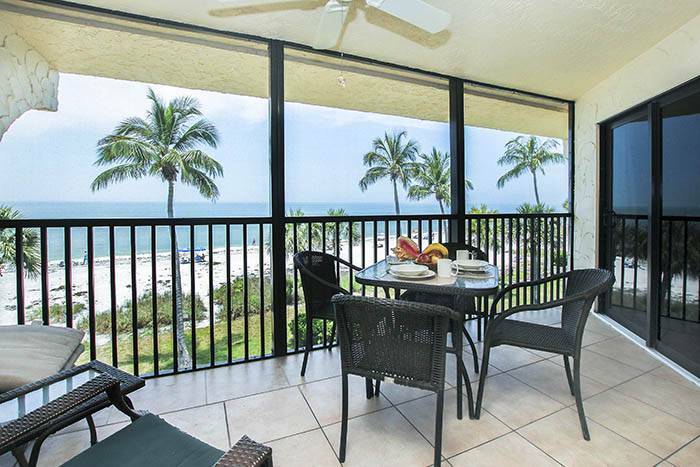 We really know the Islands and will make every effort to find that perfect get-away for you. 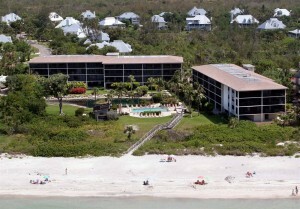 We are happy to know that you are thinking about vacationing on our islands. 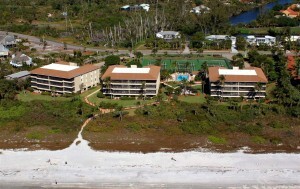 You can rest assured that we will do everything we can to make your stay here a memorable one. 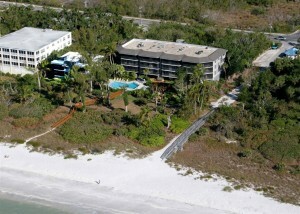 Sanibel and Captiva Island’s accommodations are the perfect way to enjoy the islands and make your fantasies come alive. 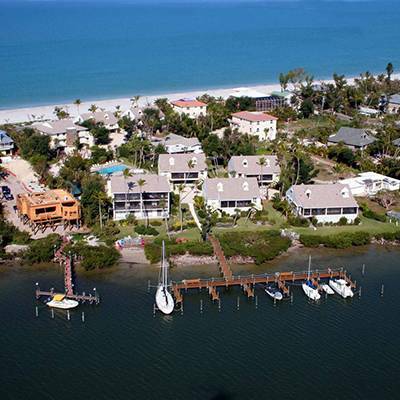 We are “Vacation Rental Coordinators.” We “Gopher the Islands for you,” and are your one stop Vacation Rental Coordination Service. 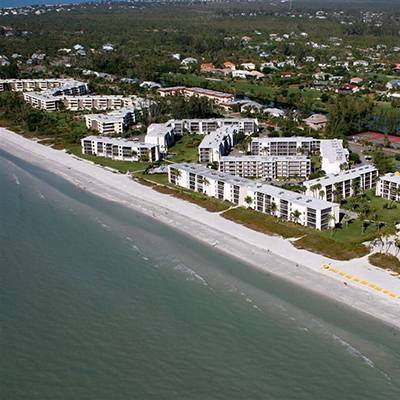 We locate all our vacation rental accommodations for our clients through one of over 60 Sanibel & Captiva Islands rental agencies, condominium on-site rental offices as well as private condominium and single family home owners. All reservations will be subject to the terms and conditions of the rental agency or private unit owner with whom Gopher Enterprises has secured a vacation rental unit for the client. We do our best to locate clean, updated and well equipped units. Since we will search the Island for exactly the type of accommodation you are requesting, there is no need to call anyone else. If it’s out there, we will find it for you. For the fastest service, please browse through our site on the internet and select the type of rental you would like and E-mail us a very specific request including arrival & departure dates; number of bedrooms needed; view requested; price range and number of people in the party. We will send you by return E-mail a list of choices that meet your requirements for consideration. We do provide you with a toll free number for your convenience but would greatly appreciate all initial communication to be by E-mail. Since we must go elsewhere to find your requested unit we cannot give you immediate availability by telephone. We do strive to have your choices to you within 24 hours of our receipt (we check our E-mail every hour). No Pets Please! 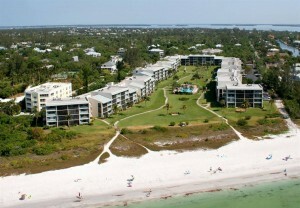 Let Gopher Enterprises do the work and take the worry out of finding you your dream vacation rental. 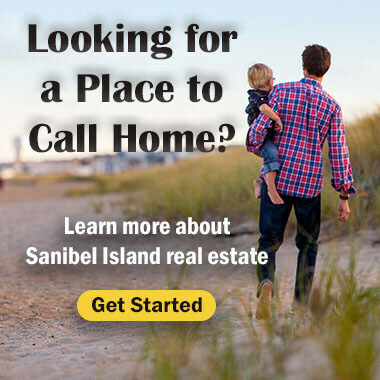 Our 37+ years of Sanibel & Captiva vacation rental experience does make a difference when you are looking for a hassle free vacation. Please take a tour of our site and let us hear from you real soon. Please revisit our site often as we are always adding new pictures and areas to explore the islands. 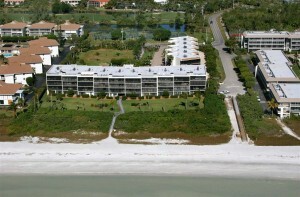 David & Roberta Schuldenfrei have been serving Captiva and Sanibel Island vacation rental customers since 1976. 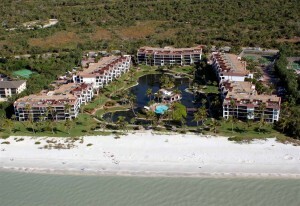 We are happy to know that you are thinking about vacationing on our islands. 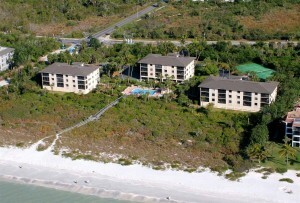 You can rest assured that we will do everything we can to make your stay here a memorable one. 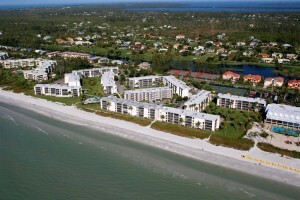 Contact us for Sanibel Island or Captiva Island rentals. 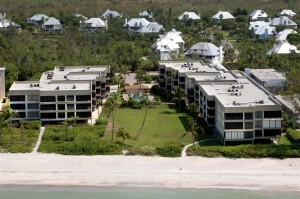 We Are Your Personal Vacation Rental Coordination Specialists.